Enjoy 3 days exploring regions in Northern France rich with history, architecture, and beauty including Normandy, Brittany, and the Loire Valley. Discover the incredible UNESCO site of Mont Saint Michel, Normandy D-Day Beaches, and castles in the Loire River Valley. Leaving Paris, our first stop will be in the capital of the Normandy region, Rouen. This Roman era city is home to the incredible Notre Dame as well as amazing history and architecture. Enjoy will take a walking tour through the historical Old Town before heading to Honfleur for lunch and free time. The highlight of today will be the monumental Landing Beaches of Normandy with their intense history. Visit Omaha Beach and the America Cemetery before heading to your hotel where dinner will be provided. We will spend today exploring the breathtaking sites offered by Saint Malo and the Mont Saint Michel. In Saint Malo, explore the ramparts and the beautiful cathedral before lunch, and head to the Mont Saint Michel afterwards. Enjoy both a guided tour of the UNESCO Site of the Gothic Abbey and time to explore the village on your own before heading to your hotel. 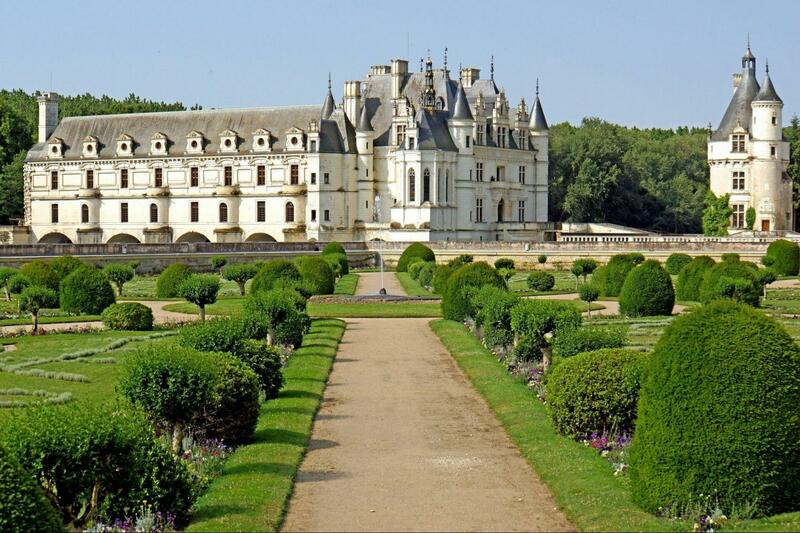 The final day of your trip with Gray Line will bring us to the Loire River Valley to visit the majestic Langeais and Chenonceau Castles. These Renaissance castles culminate the history and beauty of Northern France, offering complimentary wine tastings to showcase their unique grapes and flavors. Enjoy guided tours of both castles as well as free time in Amboise, the final resting place of Leonardo da Vinci's, before heading back to Paris to be dropped off at your hotel. Great tour. Seperate languages on different buses. lots of time spent listening to Portugeese and spanish got frustrating. Great guides and itinerary for 3 days!